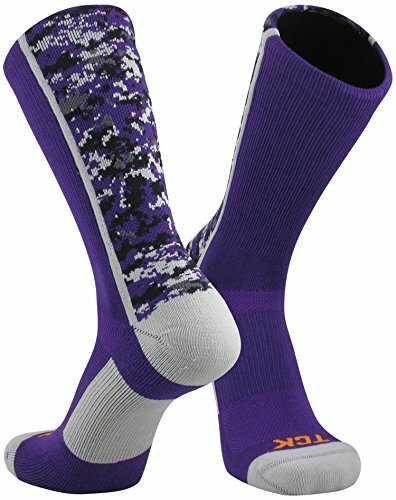 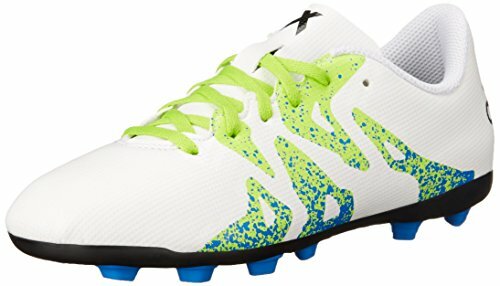 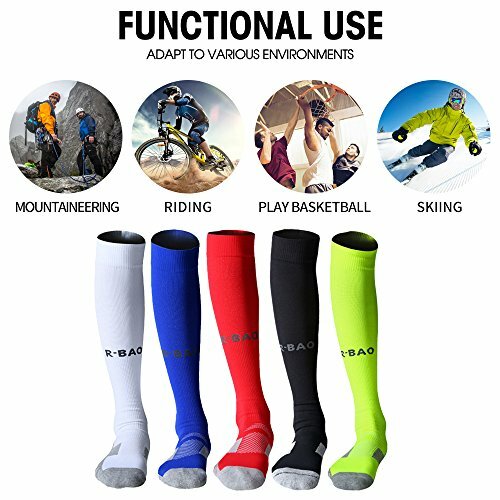 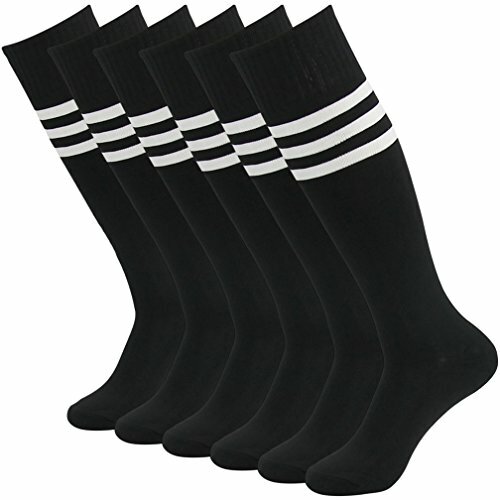 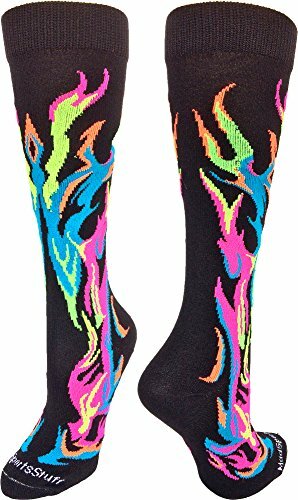 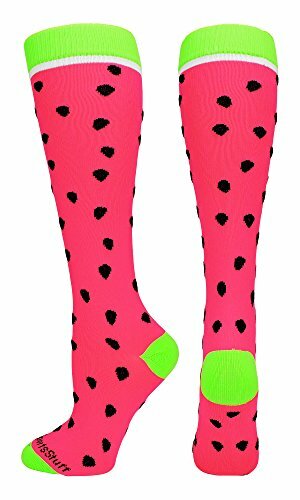 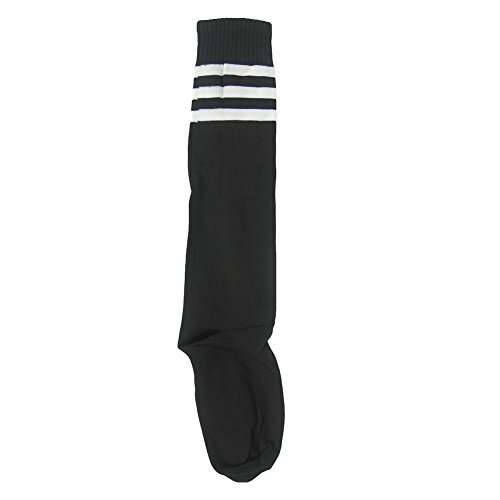 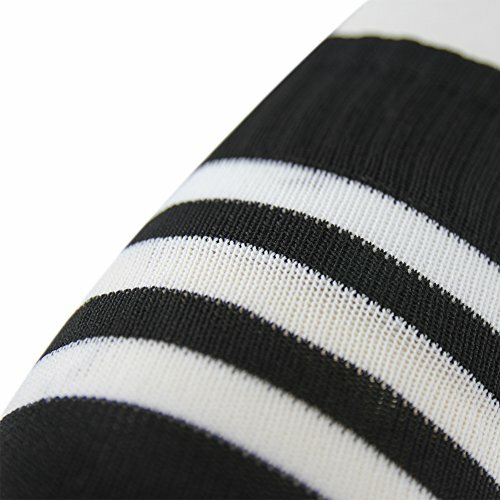 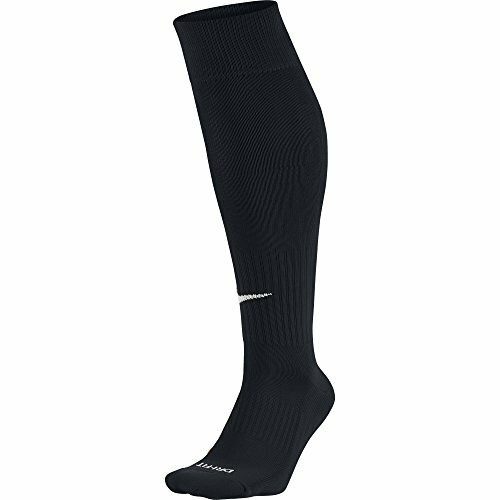 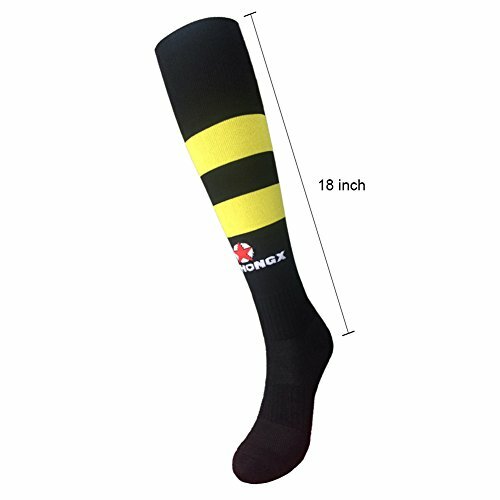 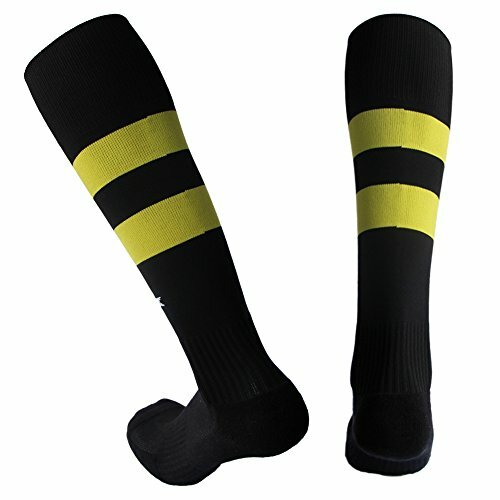 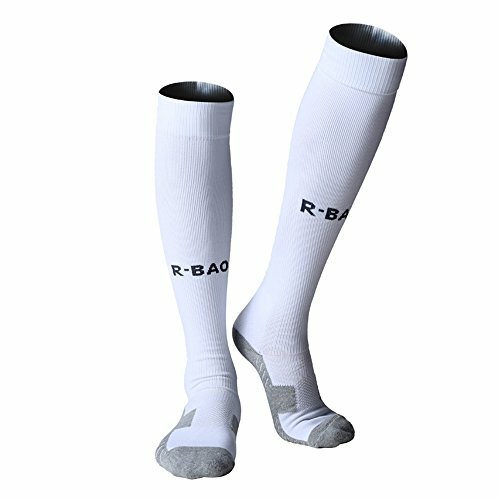 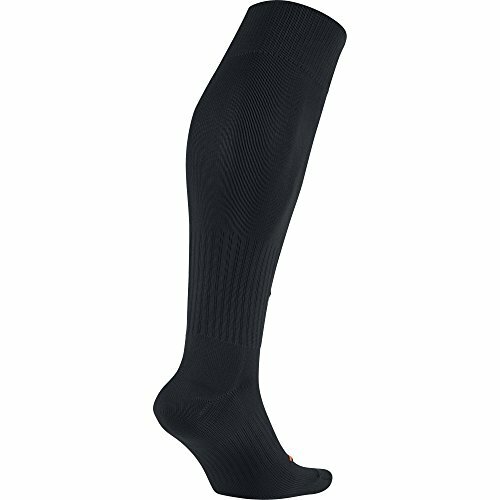 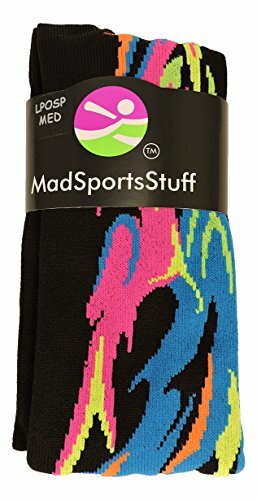 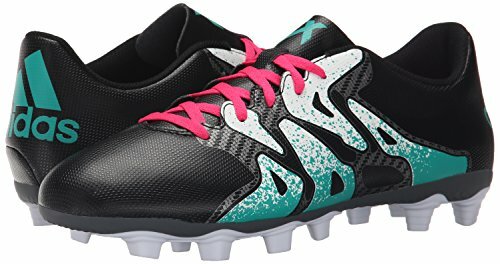 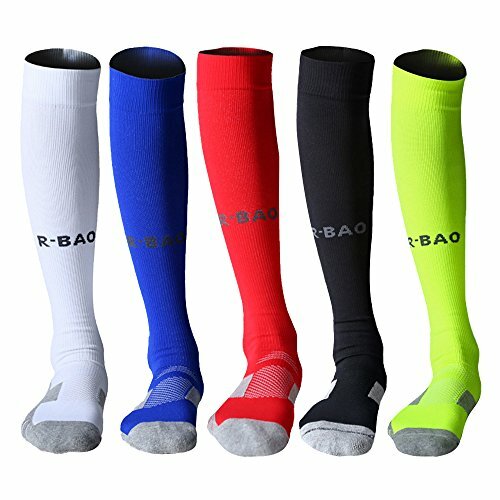 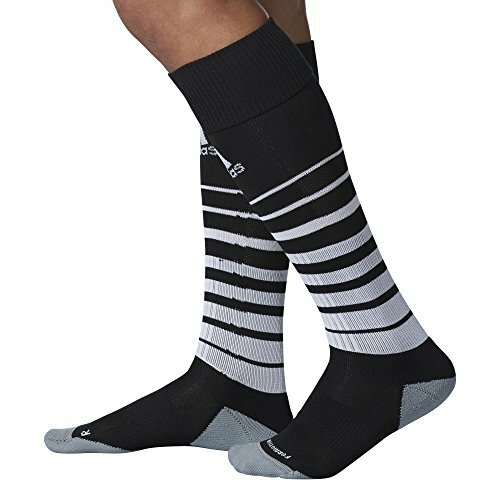 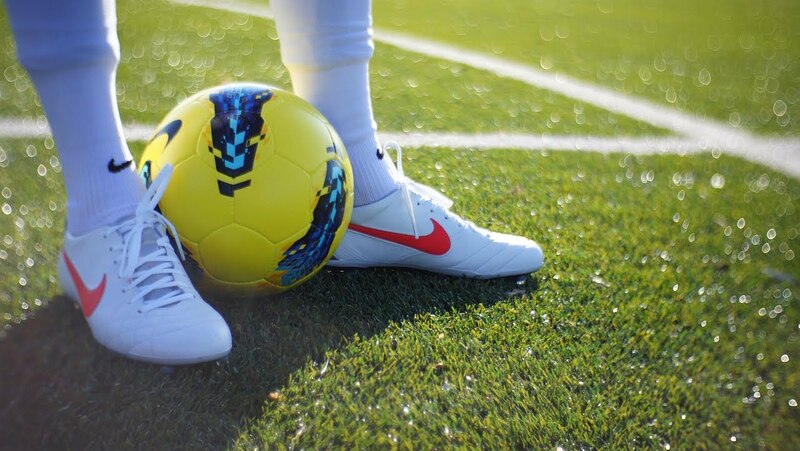 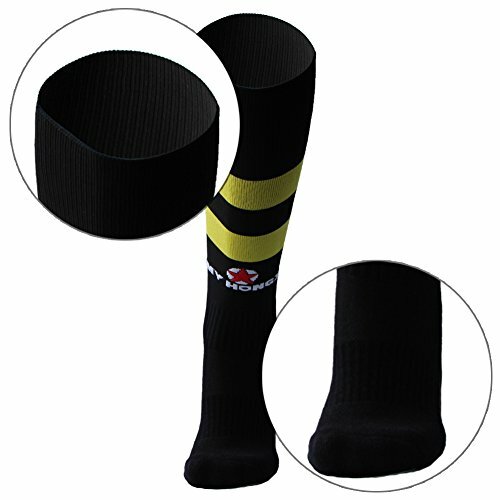 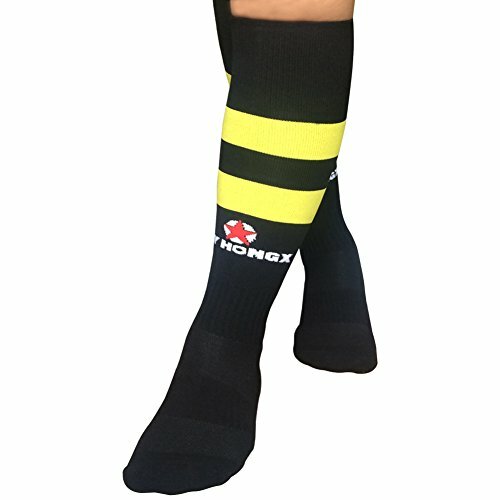 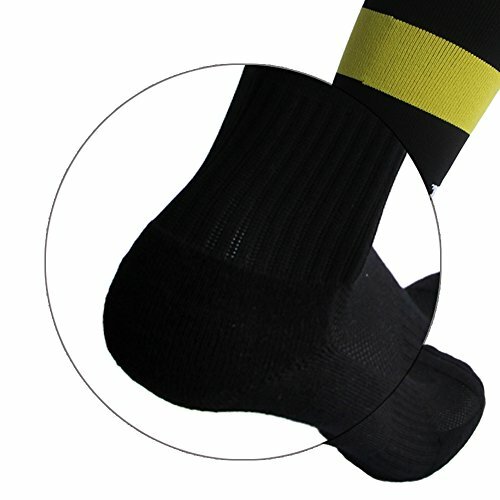 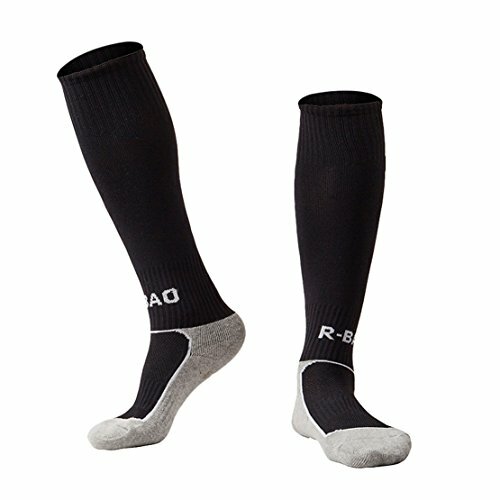 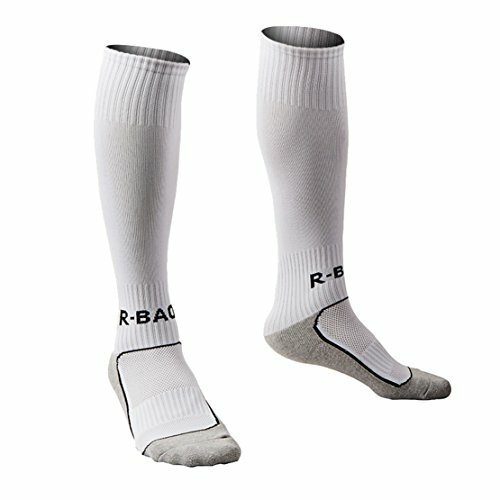 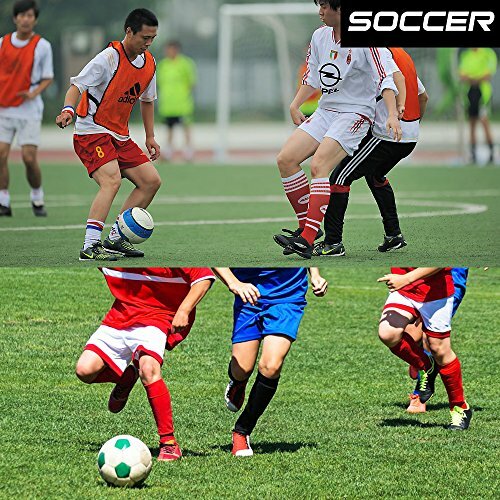 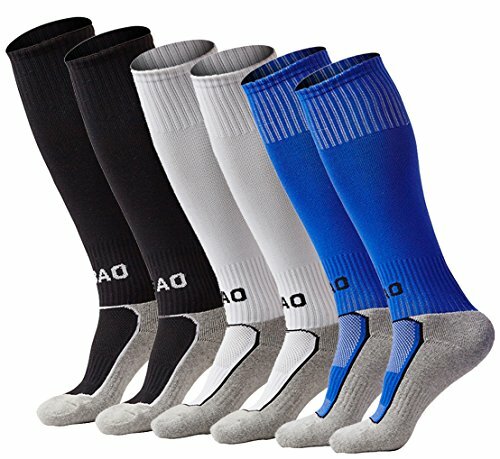 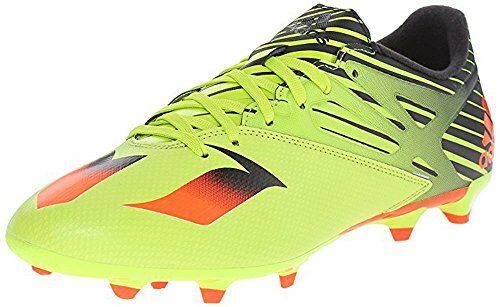 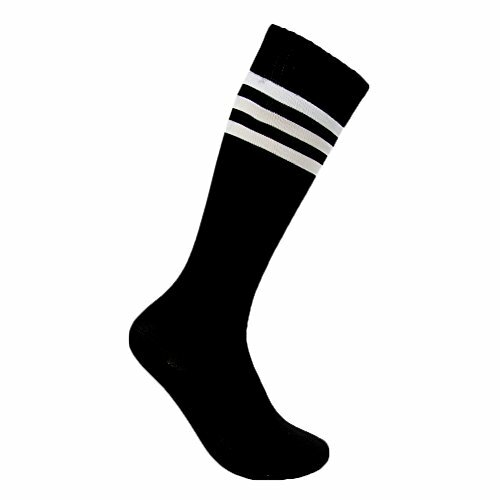 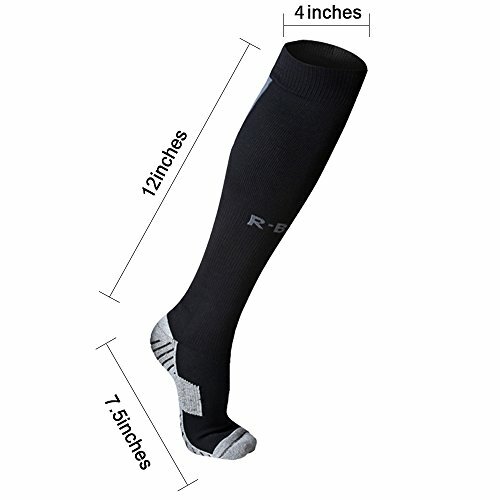 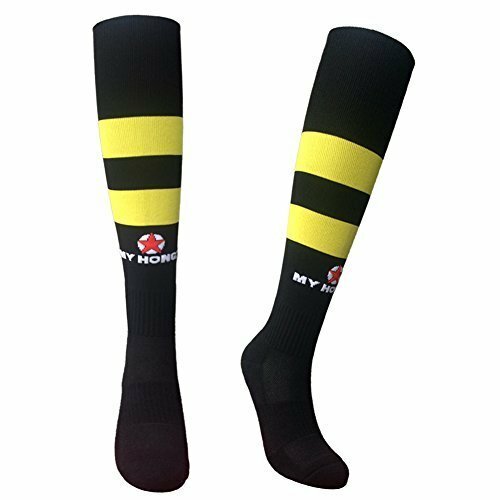 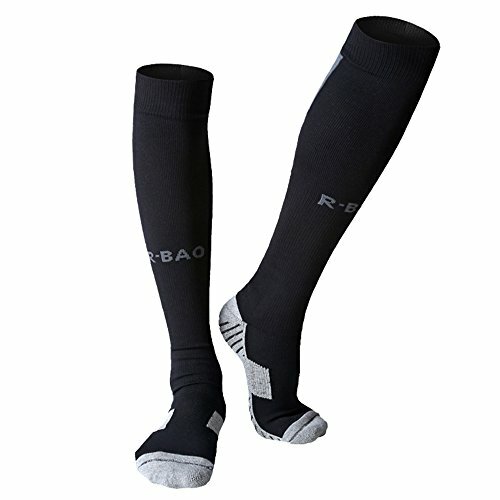 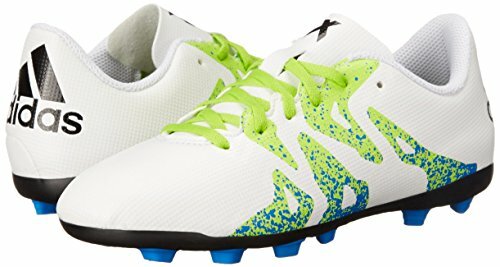 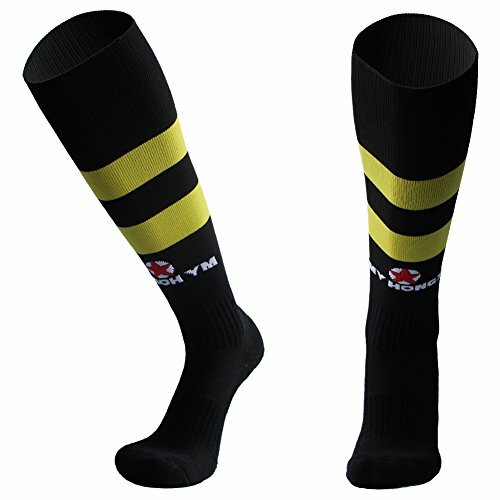 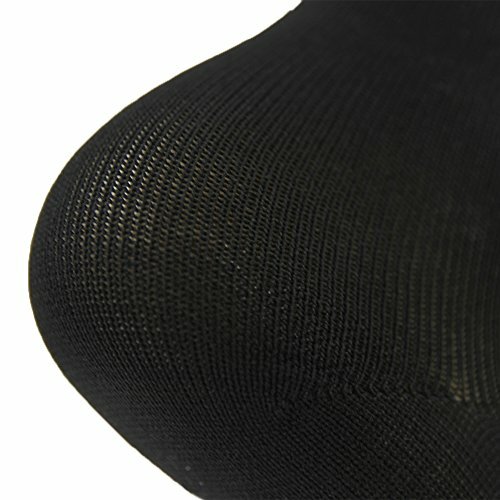 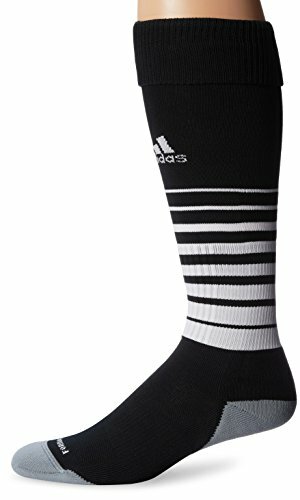 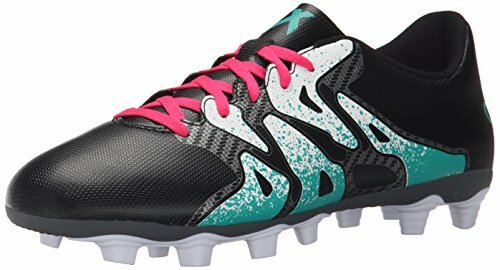 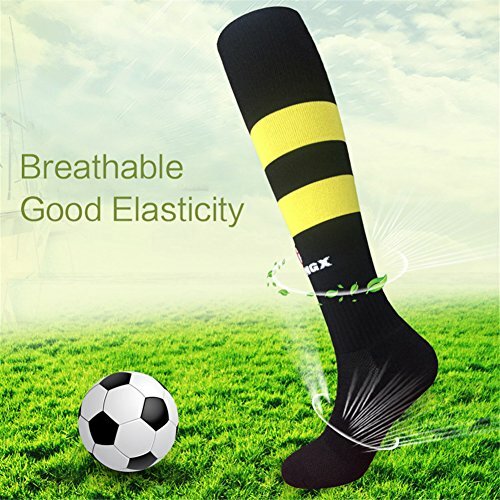 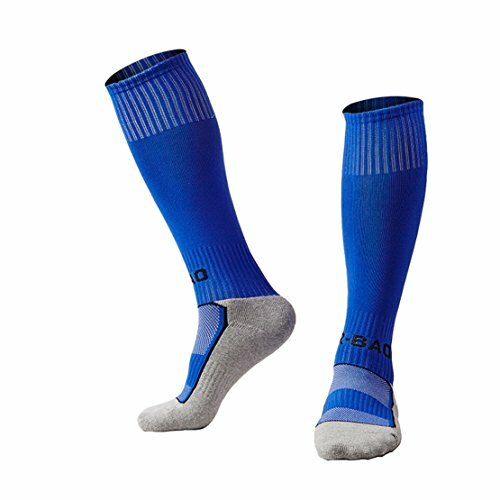 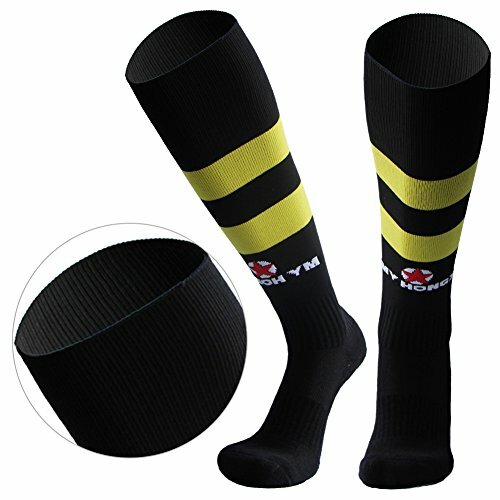 Perfect for the soccer player who prefers a lightweight, snug-fitting sock. 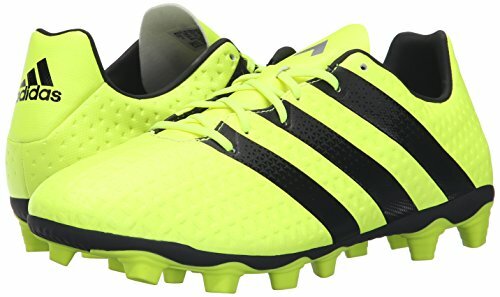 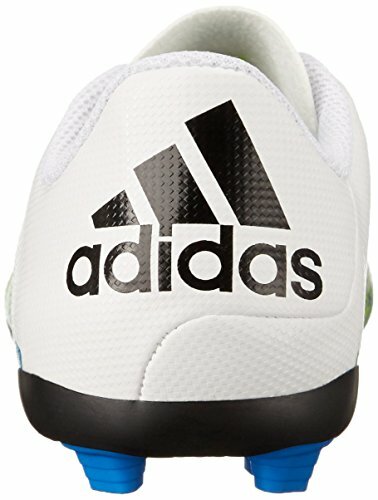 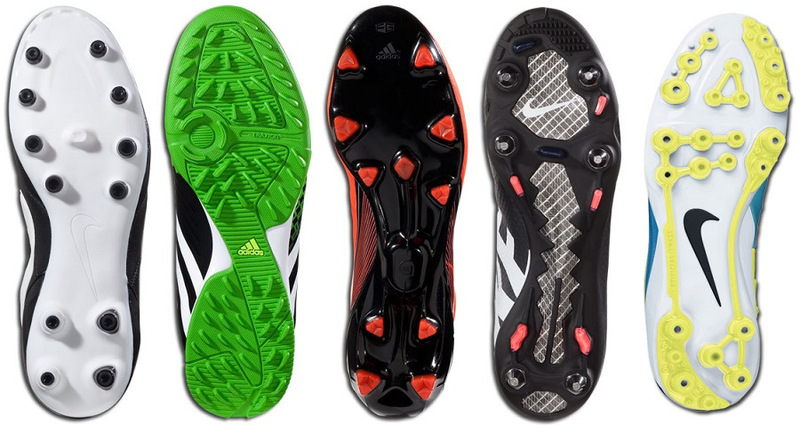 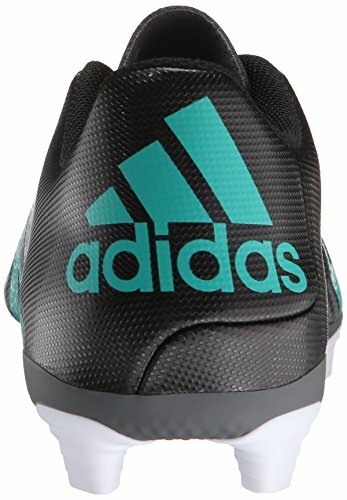 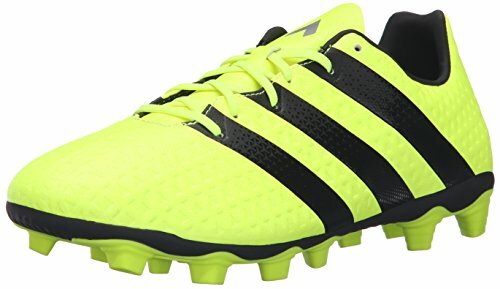 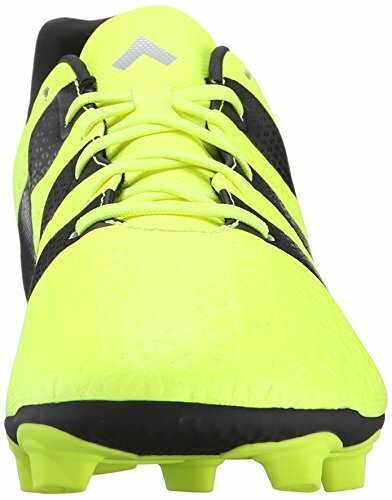 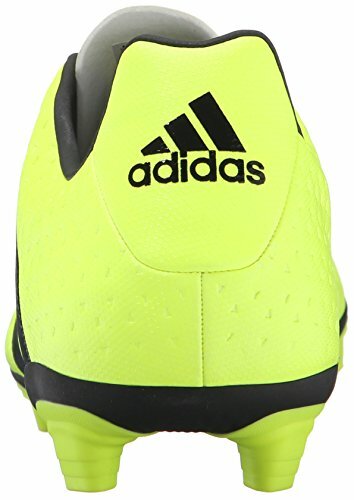 Features adidas Formation anatomically shaped ‘Left/Right’ foot bed to enhance natural movement of the foot. 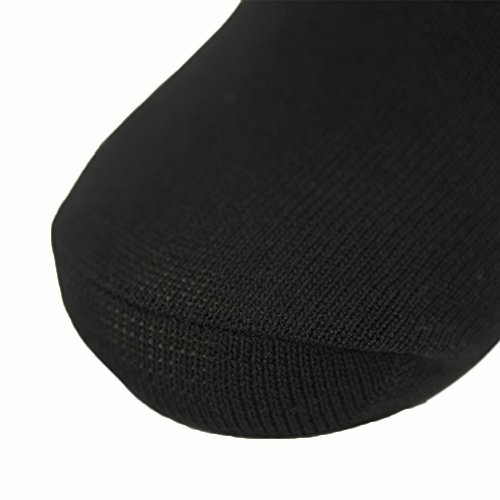 ClimaLite construction wicks moisture, while ClimaCool mesh construction promotes ultimate breathability. 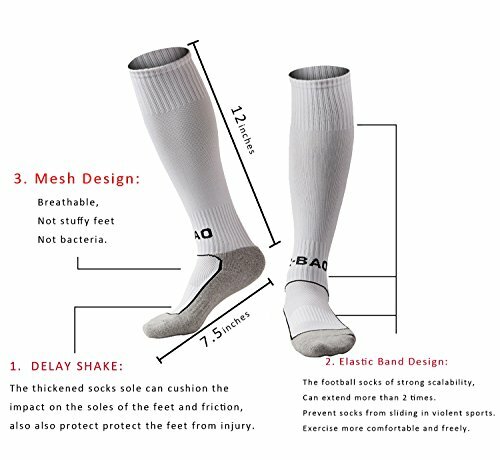 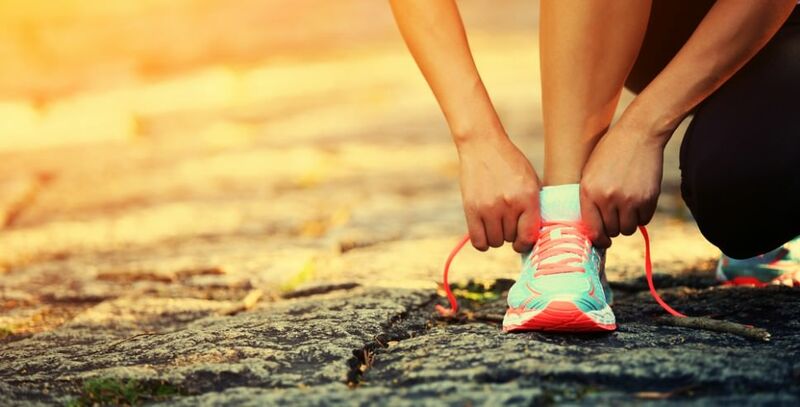 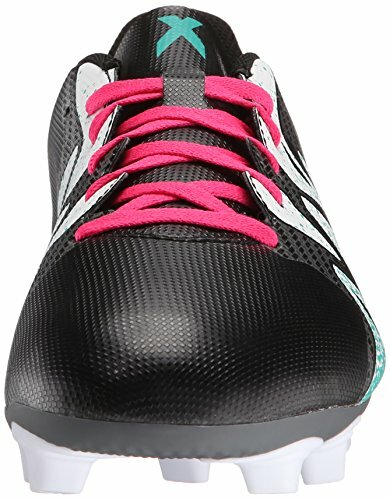 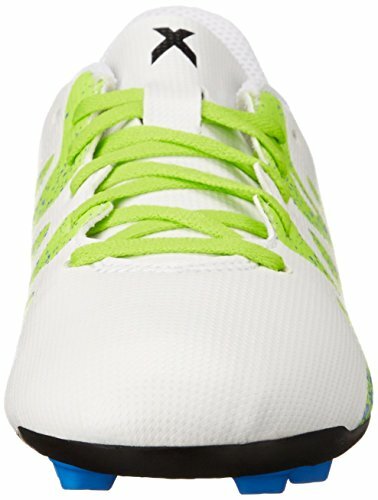 Targeted cushioning on foot bed for shock absorption. 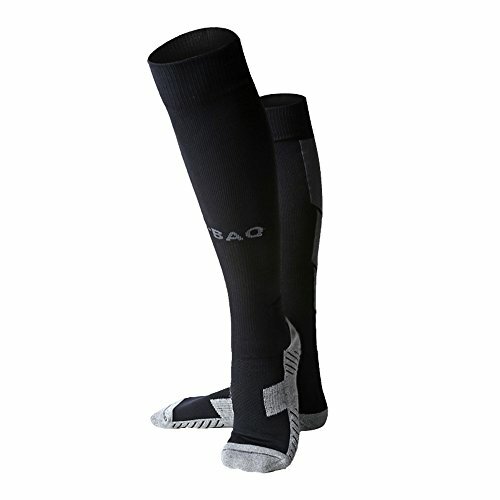 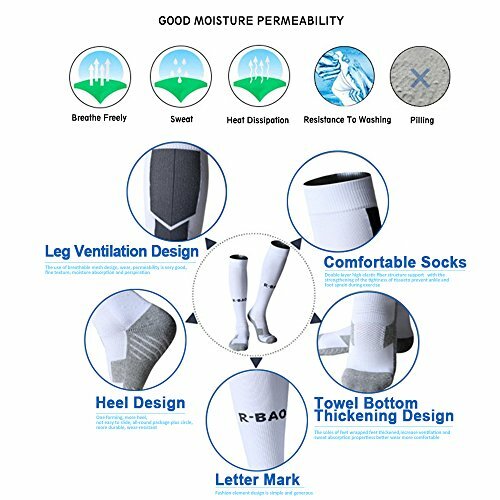 Added compression in ankle and arch for excellent stability.